Cheaper nuggets is a blog, that will one day be a book, about finding and cultivating the littlest treasures and pleasures along the pathway from farm to table of sustainable food. It is about finding the fabulous interplay between farms, food, fellowship, and frugality. It is about our eco-adventures, the sometimes bumpy pathway to a more sustainable life between this Tree Hugger and Her Hugger, rants and raves about current issues and inspiration. In short, it's about how we are answering the question of "what's for supper?" as sustainably and frugally as possible. It's also about reader stories of how you are doing likewise. If this is your first time here, you should check out our first post. We are a family of five (plus one grandma) living in Oklahoma. Hannah (The Tree Hugger) studied biology, English, and is an environmental educator. Evan (The Tree Hugger Hugger) is a professional musician. 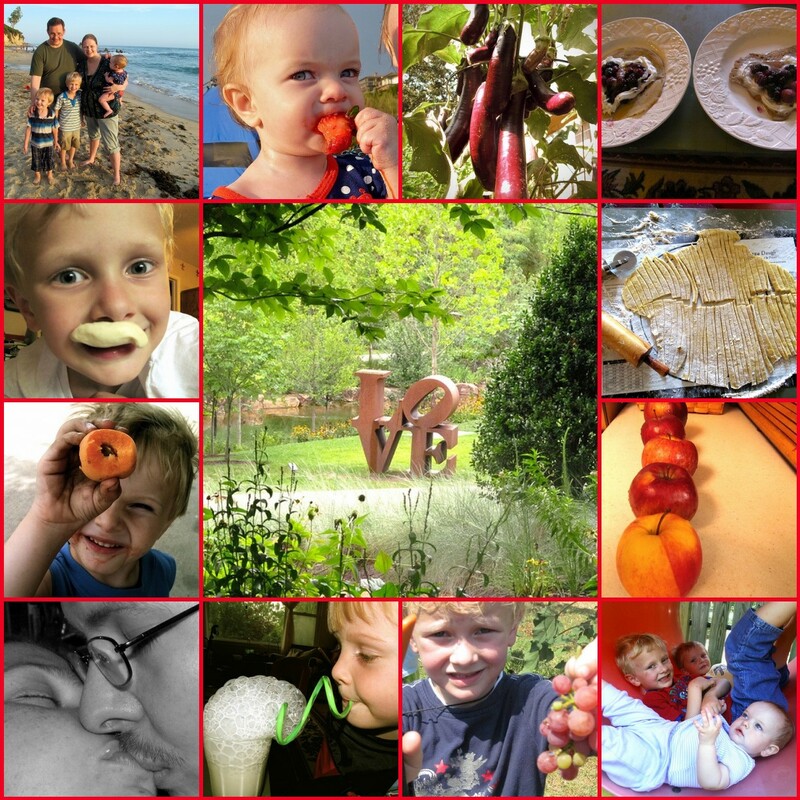 We enjoy taking little field trips and teaching our children to cook and eat well. We also have a lot of fun. We like stories, water, mud, ninjas, forest creatures, super heroes, secret spaces, magic, experiments, creations, all kinds of food, and French culture. Thank you for stopping by and eavesdropping at our table. You are invited back anytime!